The Radnor / Ft. Myer Heights neighborhood includes beautiful and historically important properties. 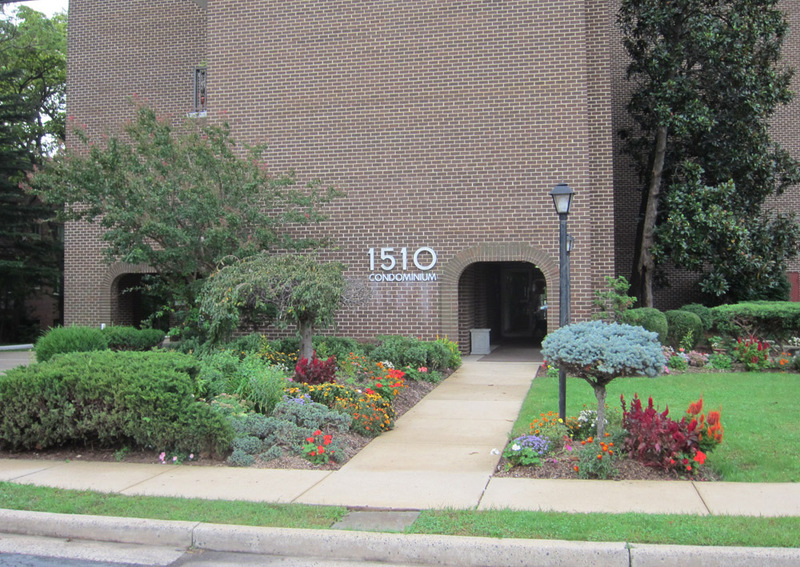 At the recent Arlington County Board meeting, the Arlington County Landscape Recognition Program recognized two properties in the neighborhood: 1510 Condominiums and the Gables Twelve Twenty-One. Everyone can enjoy looking at these properties at no charge. Moreover, given that we've been blessed with bountiful rain, these and other plants around the neighborhood will remain green and beautiful for a long time.